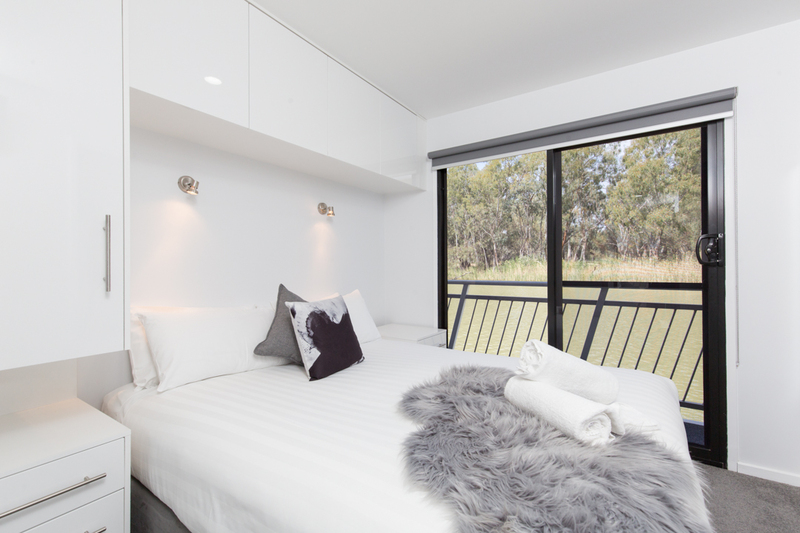 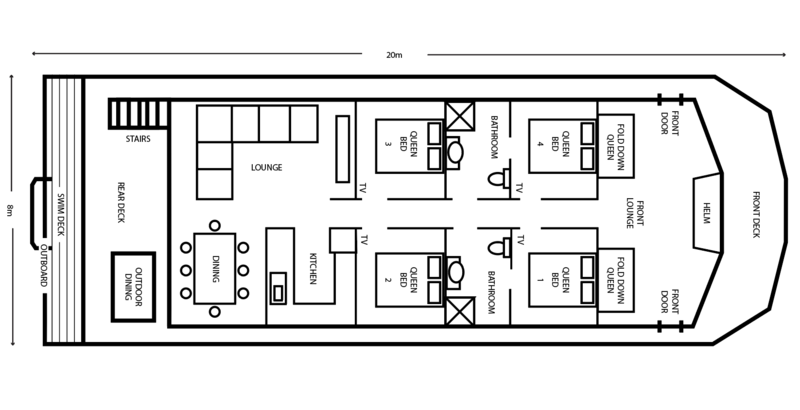 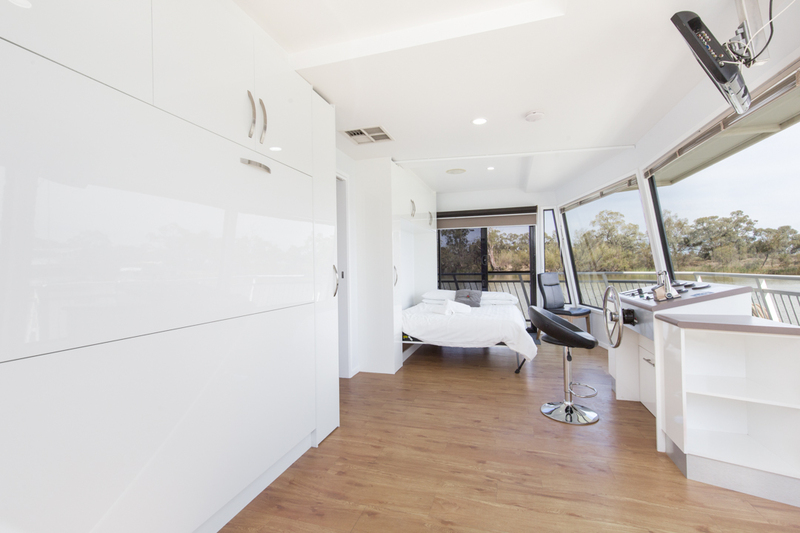 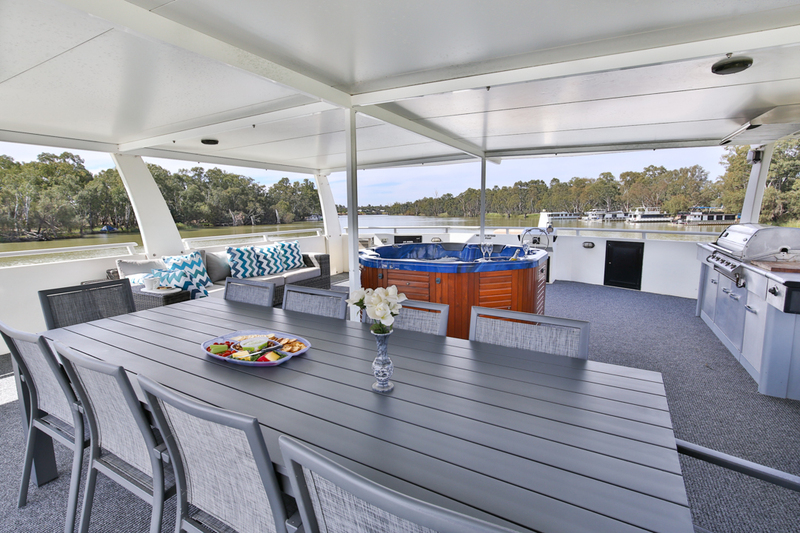 Indulge yourself on board this quality designer houseboat. 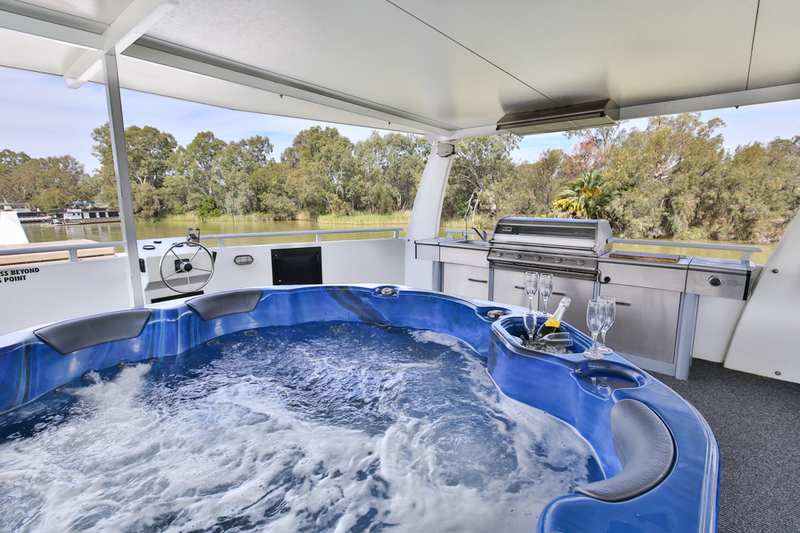 Light, bright and luxurious, once on board you won’t want to leave! 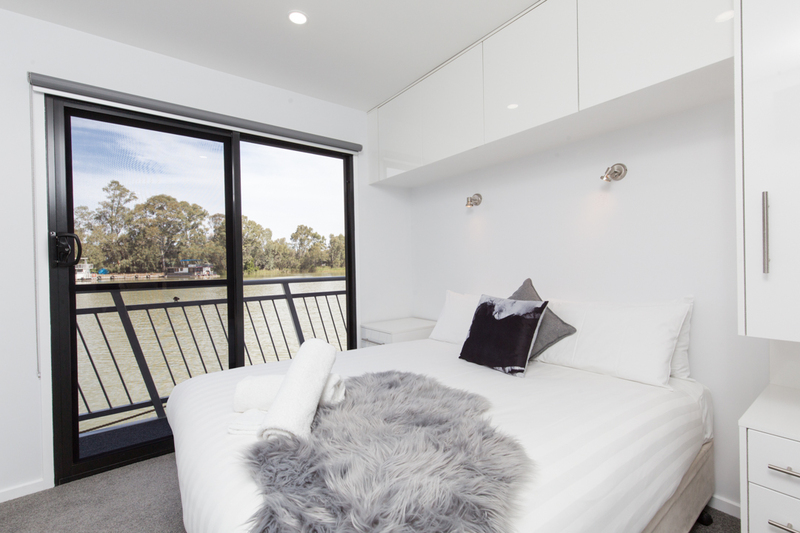 River views from every room! 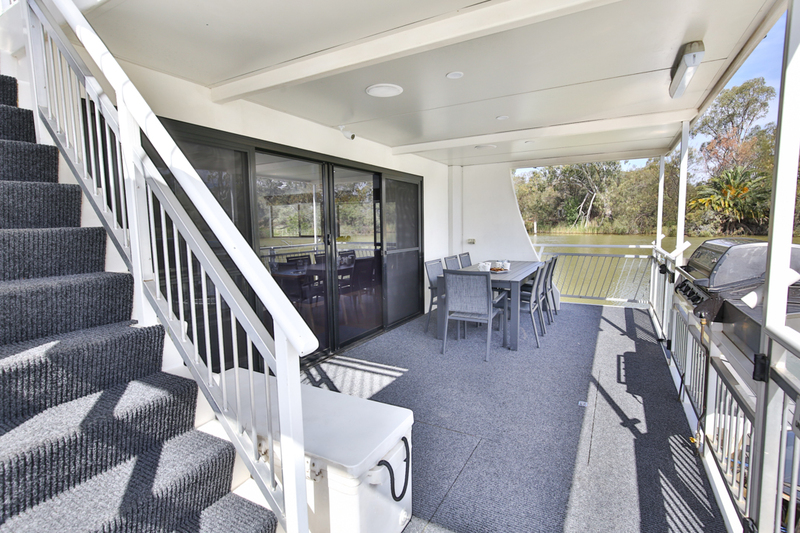 We all had an excellent time and really enjoyed the houseboat and the river. 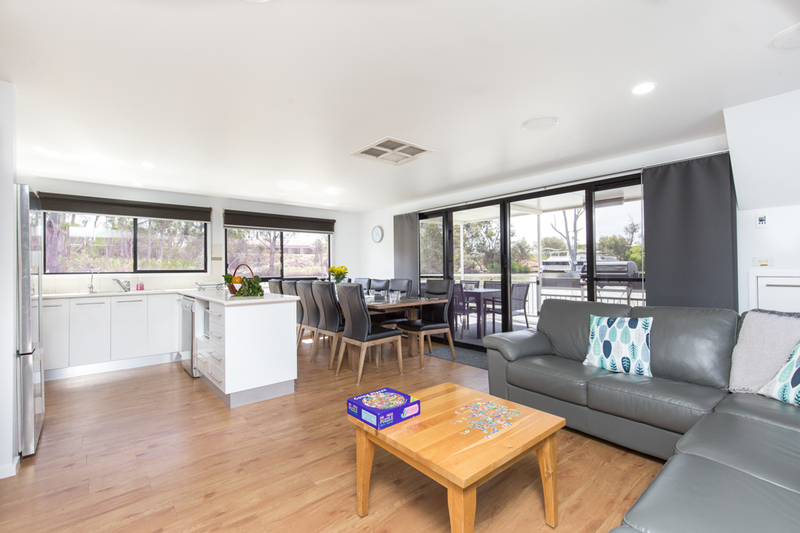 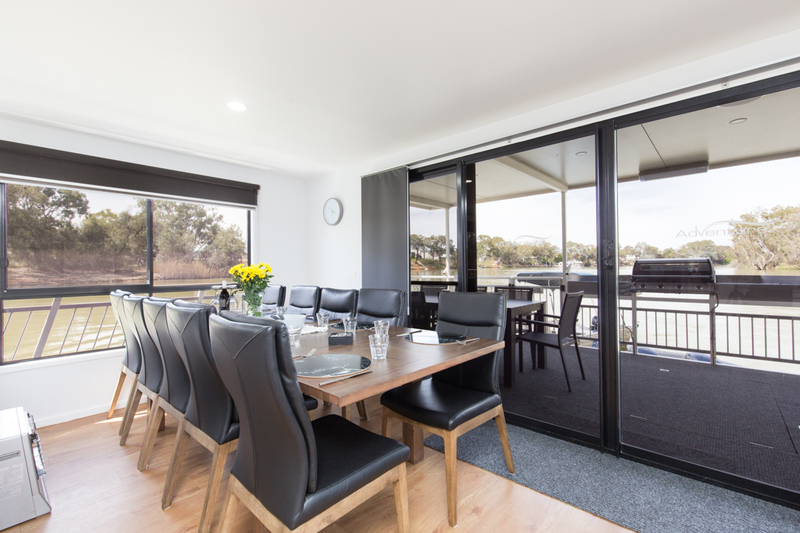 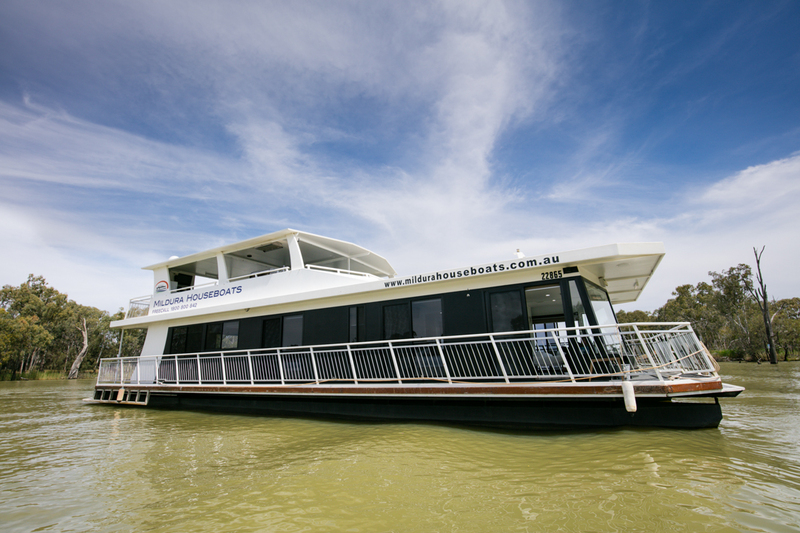 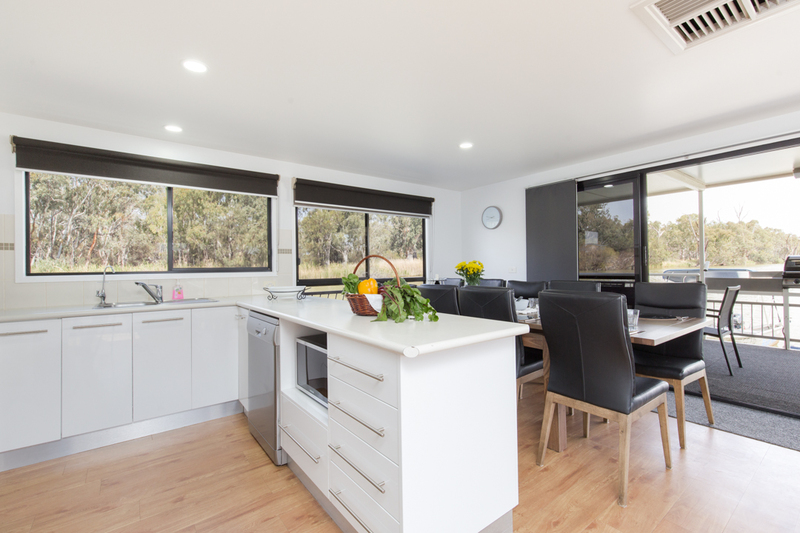 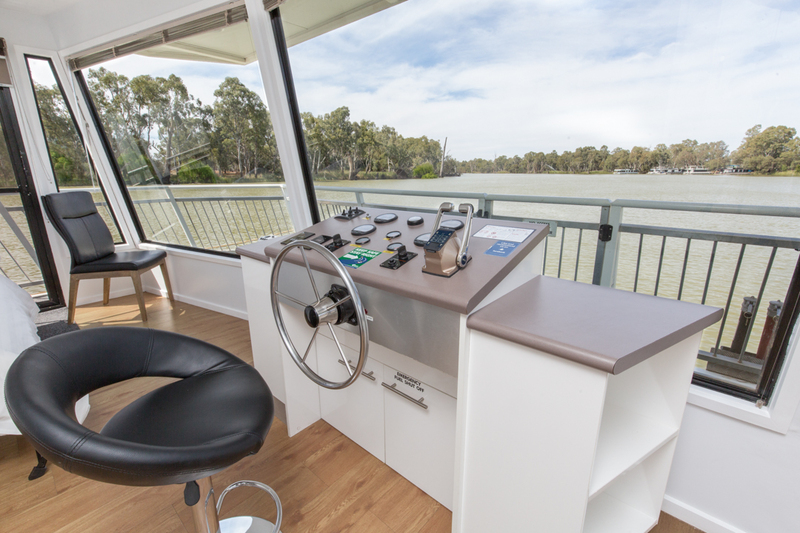 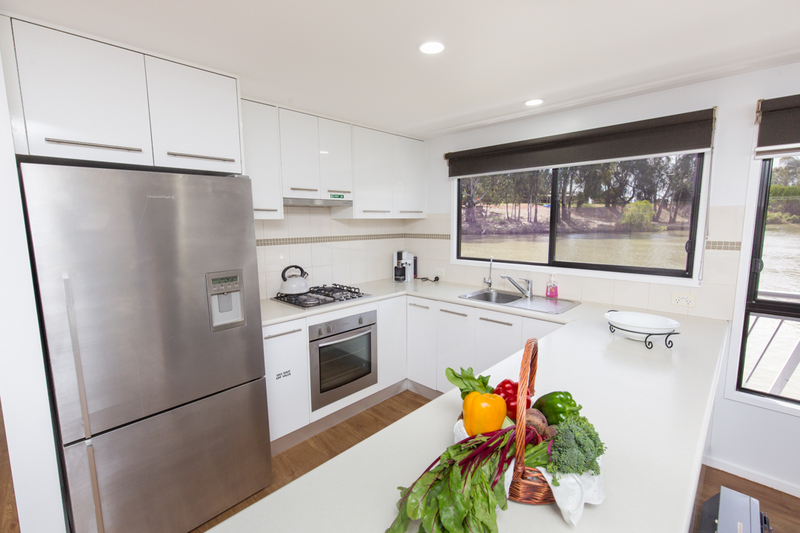 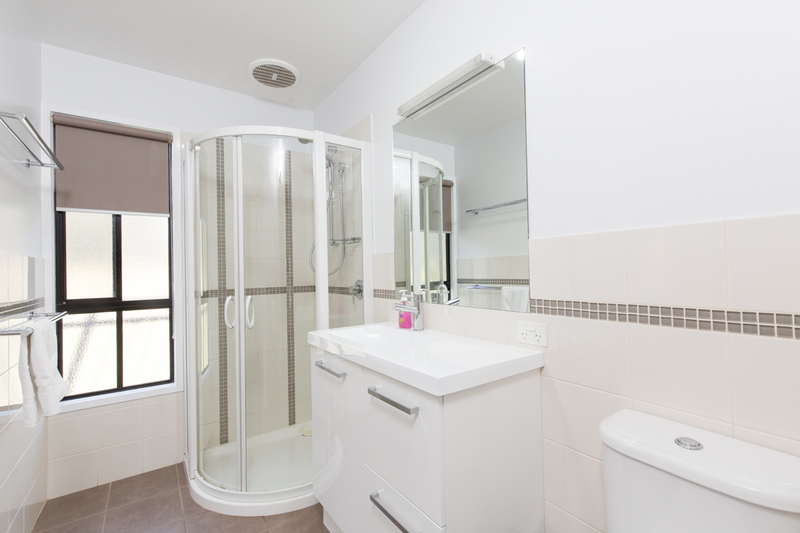 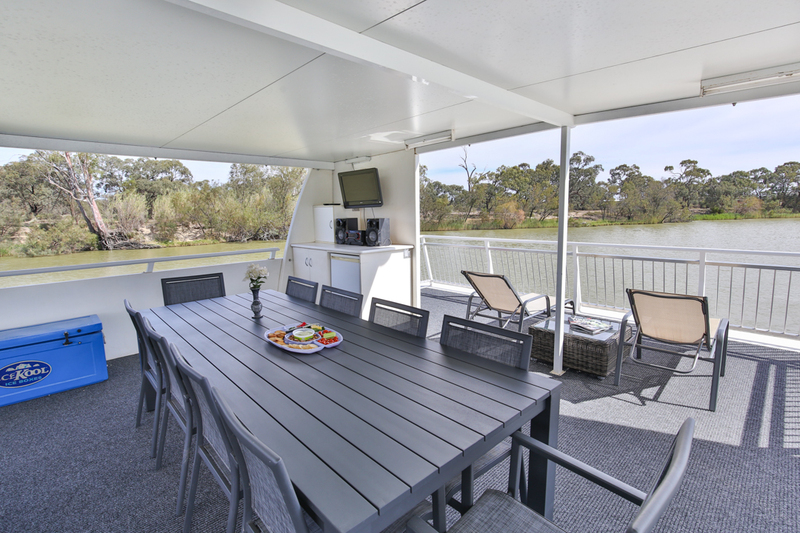 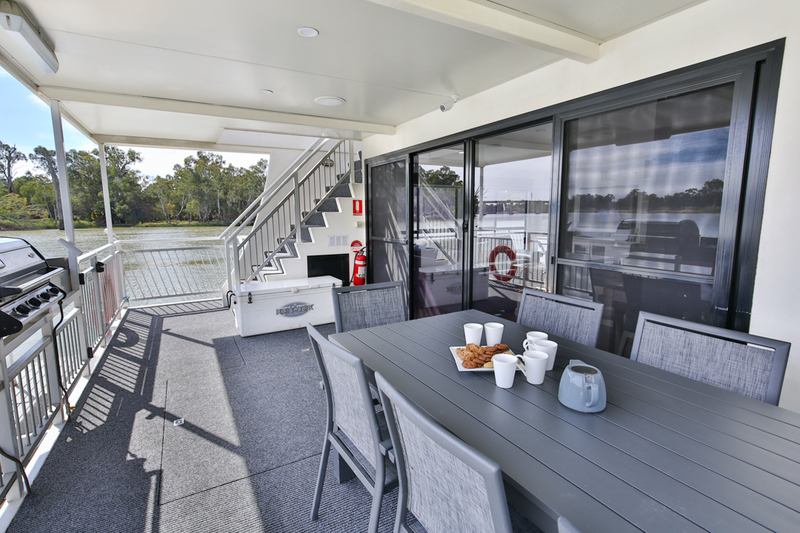 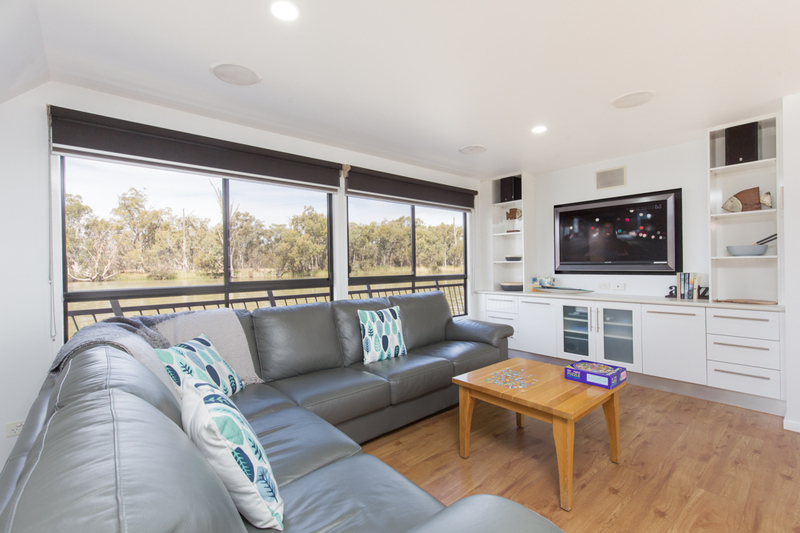 We will definitely recommend Mildura Houseboats to our friends and family.